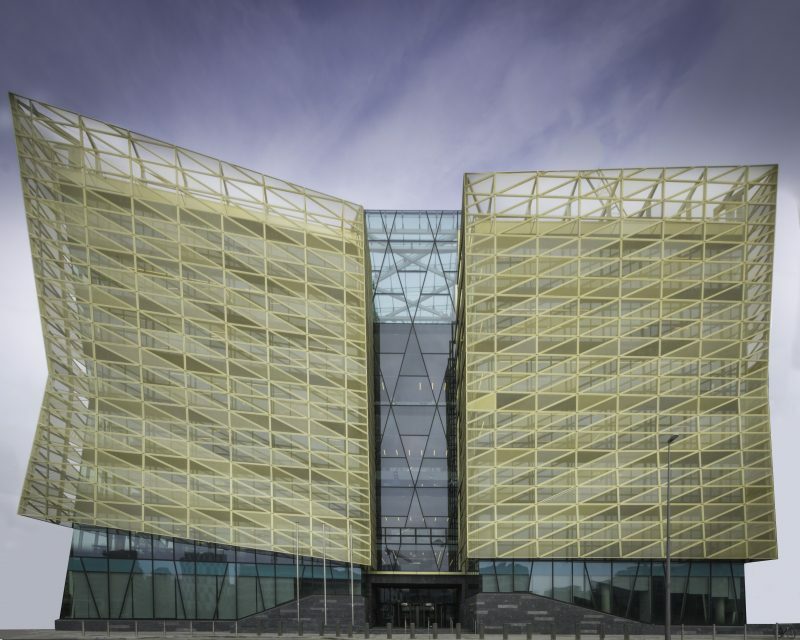 Cogent Associates are delighted to announce that our entry for the Association of Project Management’s Overseas Project of the Year award, the Central Bank of Ireland Headquarters Building, has been shortlisted by the judges, in the face of very strong competition. Our entry will now go through to the finals of the Project Management Awards 2017 ceremony, which is being held in London on 20th November 2017. 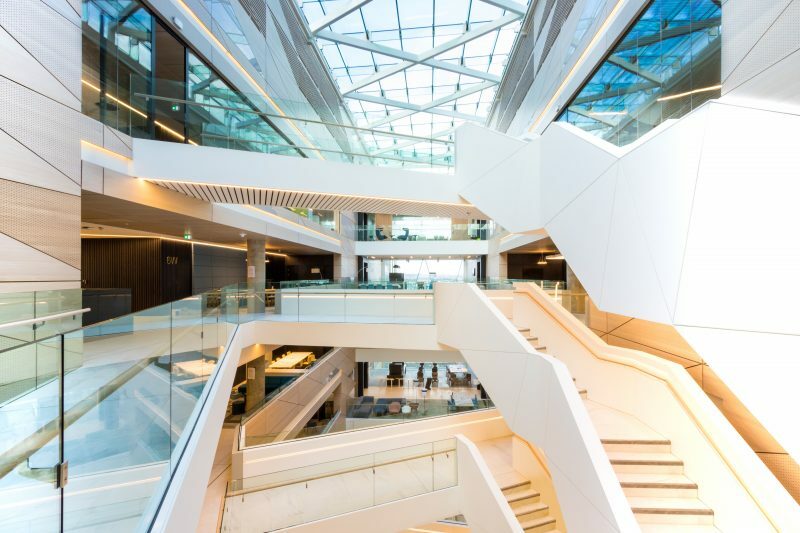 Cogent Associates provided full Project Management, Procurement Management and Move Management Services to the Central Bank of Ireland on the project.